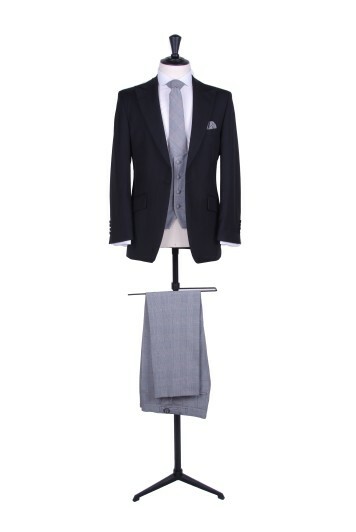 Classic grey pure wool herringbone lounge suit with matching trousers. 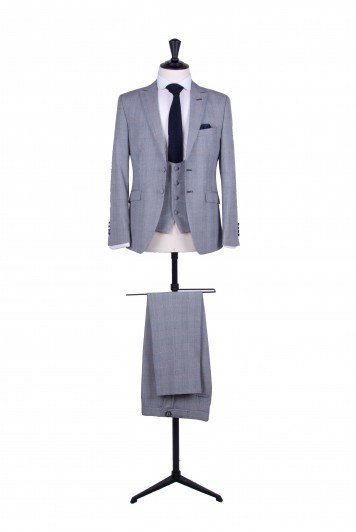 Classic pure wool grey herringbone lounge suit with matching trousers. 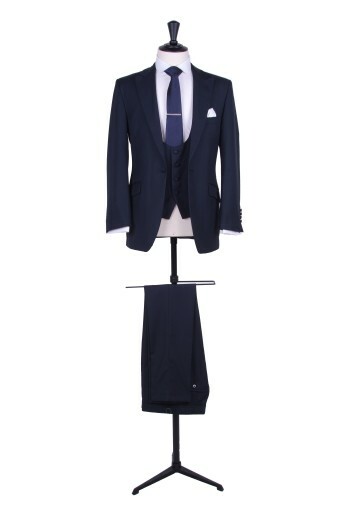 A slim fit suit with the choice of slim or regular fit trousers. 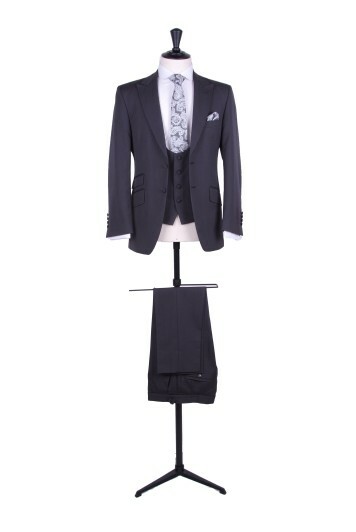 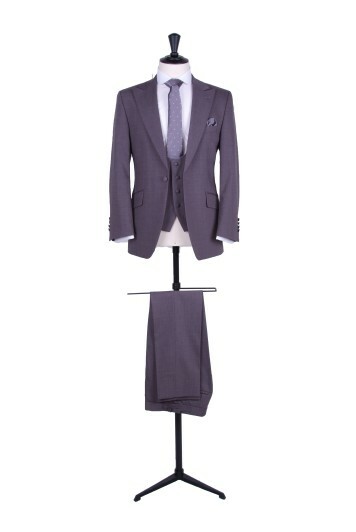 Hire prices start from £72.00 for a grey herringbone lounge suit jacket & trousers. 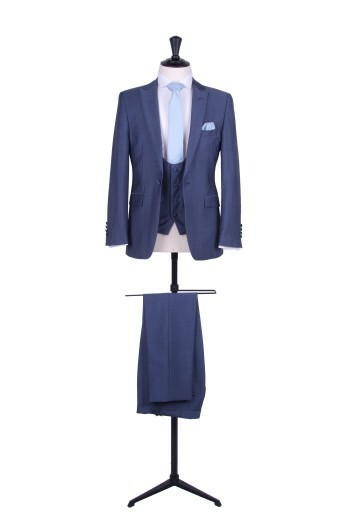 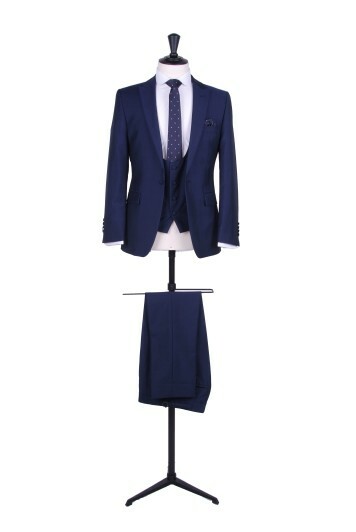 Complete men's hire outfits are available for £139.50. 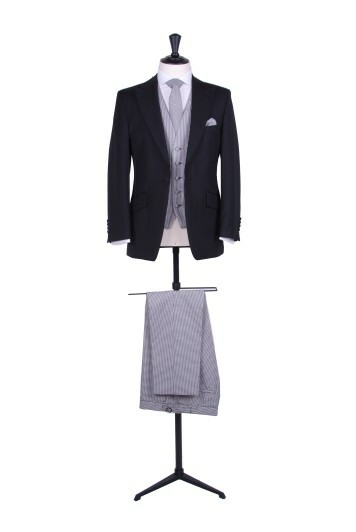 This hire price includes a grey herringbone lounge suit, matching trousers, waistcoat, brand new slim fit white or ivory shirt, cravat or tie, handkerchief, cufflinks and braces. 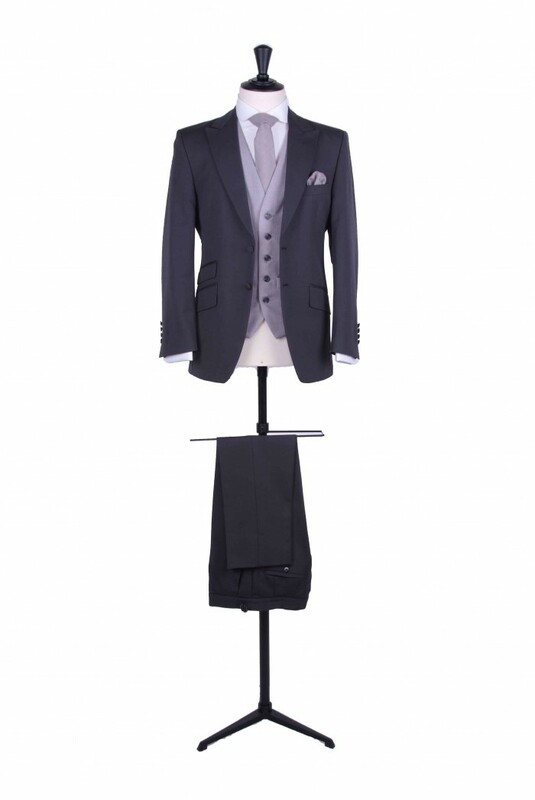 Slim fit grey wedding lounge suit hire.